A fund run by infrastructure veterans has bid $1.8 bln for GrainCorp, once courted by U.S. giant ADM. The 43 pct premium isn’t too generous given drought-hit shares. But extreme weather is here to stay; that’s a powerful argument for long-term, private ownership. 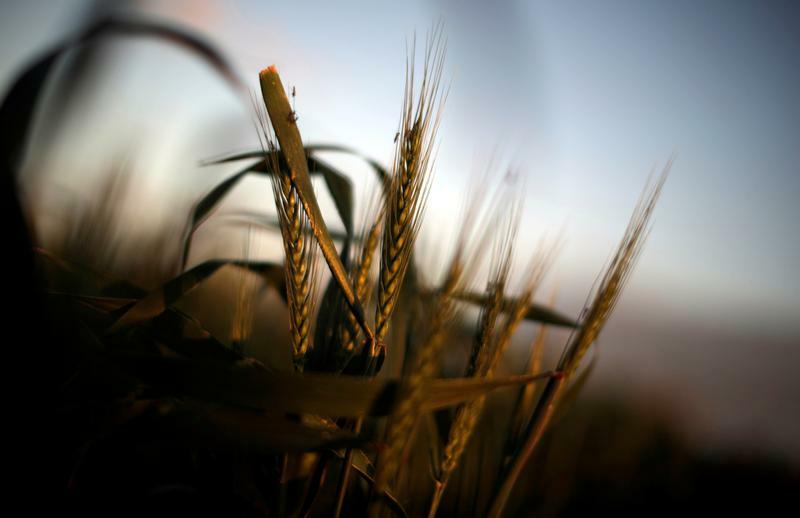 Wheat grows on a farm at sunset in the flooded midwestern New South Wales town of Forbes, Australia, September 27, 2016. GrainCorp said on Dec. 3 that it had received a non-binding, indicative bid from Long-Term Asset Partners, valuing the company at A$10.42 per share in cash, or A$2.38 billion ($1.8 billion). Shares in GrainCorp closed on Nov. 30 at A$7.30. The company says it will engage with LTAP to “further assess the merits” of the proposal. It says it requires further detail on the long-term financing plan and intentions for the business. LTAP says it does not intend to hive off GrainCorp assets after acquisition. It says funding commitments have been provided by Goldman Sachs and Westbourne Capital. Macquarie Capital is advising GrainCorp, while Goldman Sachs is assisting LTAP.